Lavender is the most popular essential oil in the World of Aromatherapy. It is noted for the relaxation it offers. 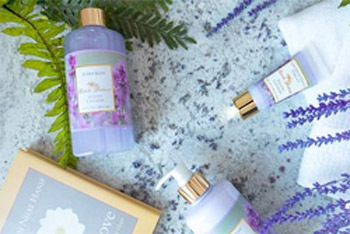 When applied to your skin English Lavender starts out rather woodsy, then softens to a gentle comforting scent.